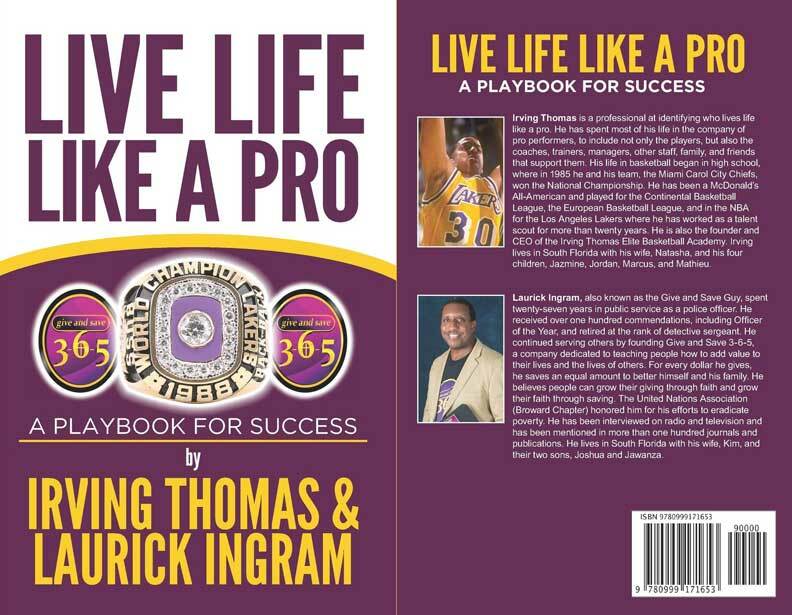 “Live Life Like a Pro” is the title of a book written by Irving Thomas and Laurick Ingram. In the introduction, LeBron James, one of the greatest basketball players ever, was compared to Jeanne Albaugh, our founder and CEO! Clearly, LeBron lives life like a pro — but, Jeanne? Well, let’s look at this in the context of the ideas laid out in the book! One chapter is titled, “The Pro is Willing to Launch”, another is “The Pro Acts Based on Vision”. We know that LeBron James was willing, he did it! Furthermore, so was Jeanne – she had a vision, and worked night and day to make it happen. However, some people thought she couldn’t do it. But, with help from the community, she did it! 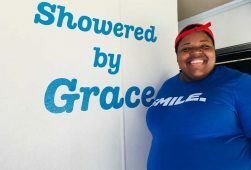 She found the bus, then raised the money to buy it by holding yard sales, music events, pumpkin patch – she begged for change. She was tireless in all her endeavors, absolutely determined to build a mobile shower bus. And Laurick Ingram? Well, he spent 27 years as a police officer! He has over 100 commendations to his credit. Later, he went on to become a financial guru. He’s the Give and Save 3-6-5 guy! He, like LeBron James, had a plan for giving back to the community. 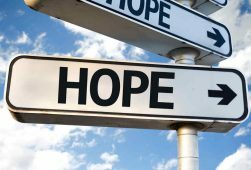 His financial advice is based on charity and saving — something we could all benefit from! He was honored by the United Nations Association in Broward County for his work in helping to eradicate poverty. What a generous, wonderful man!! 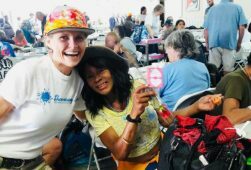 Which brings us back, full circle, to Jeanne Albaugh and Showering Love. She had a vision, she launched it, and she works tirelessly to keep it going. 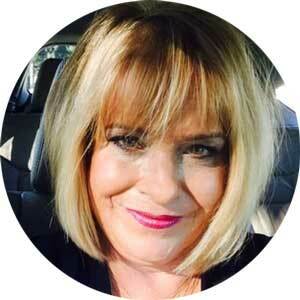 LeBron James is giving back to his community and Jeanne Albaugh does the same thing. 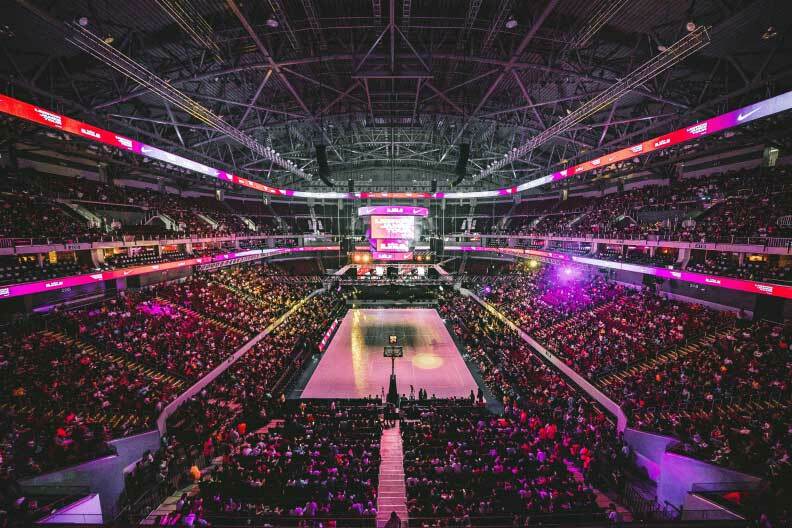 LeBron James can fill a stadium with fans, Jeanne can fill the hopeless with dignity and hope.